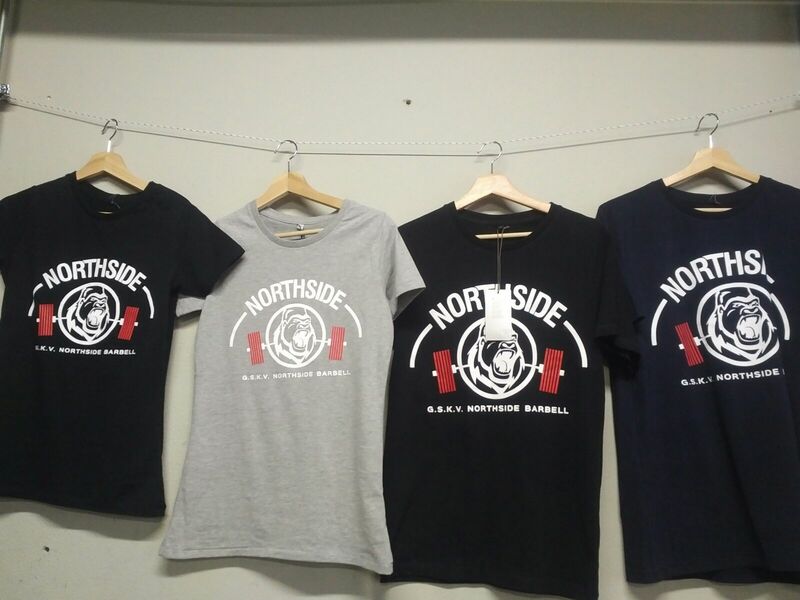 New Northside t-shirts are available right now. To order a T-shirt you can send an email to ‘[email protected]’ or ask one of the members of the board personally. Available T-shirt colors are; blue, black or grey. One t-shirt for €17,50, if you buy two or more shirts (every color combination possible) they will cost €15,- each.